Island Winds 474 Rental – Book Now! 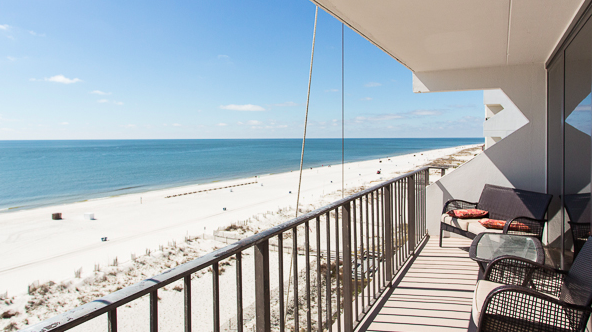 Breathtaking views of the Gulf of Mexico await you at unit #474 at Island Winds West. This wonderful two-bedroom beachfront condo has been remodeled with colorful beach decor, new flooring, and updated kitchen appliances. Enjoy the powdery beaches just steps away or lounge poolside by the outdoor pool. Find more information on booking, rates, and availability by visiting the owner’s VRBO page. Island Winds 277 Rental – Book Now! 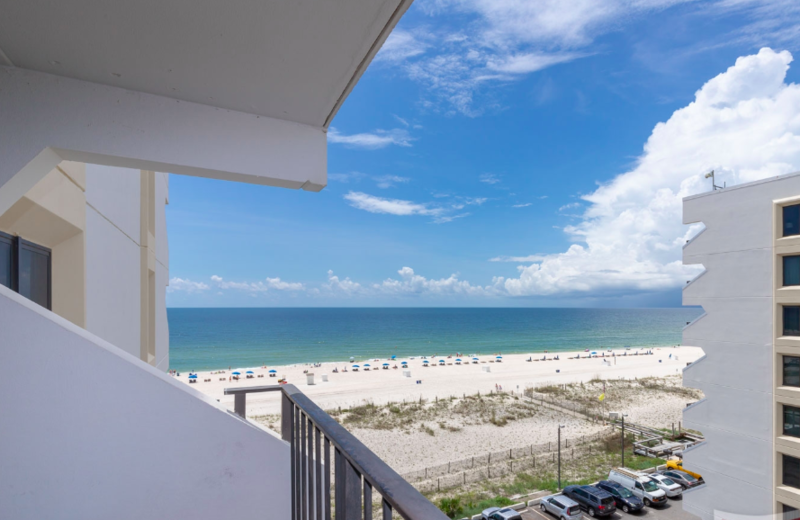 Spend your next Gulf Shores beach vacation at unit 277 in Island Winds West. 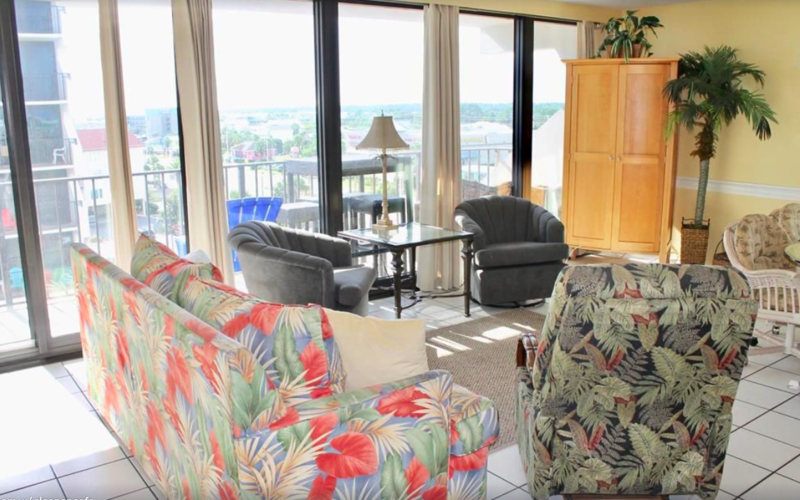 This nicely furnished 1-bedroom condo offers stunning unobstructed views of the Gulf and beaches. It’s just a short walk to downtown Gulf Shores attractions including The Hangout, Gulf Place, and numerous restaurants. View rates, availability calendar, and more pictures of 277 by visiting the owner’s rental page. Island Winds 709 Rental – Book Now! Unit 709 is beautiful two-bedroom gulf-front condo at Island Winds East. 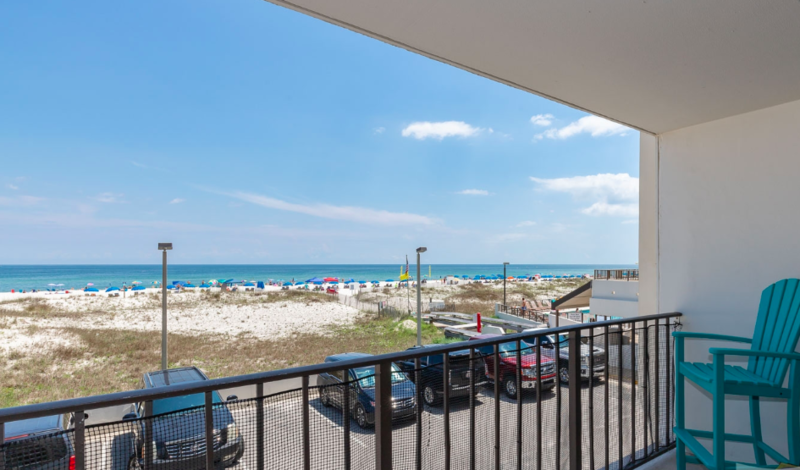 This well-appointed unit is the perfect choice for a quick getaway down to the white-sand beaches of Gulf Shores, Alabama. View pictures and booking information about unit 709 on the owner’s rental page. Island Winds 102 Rental – Book Now! 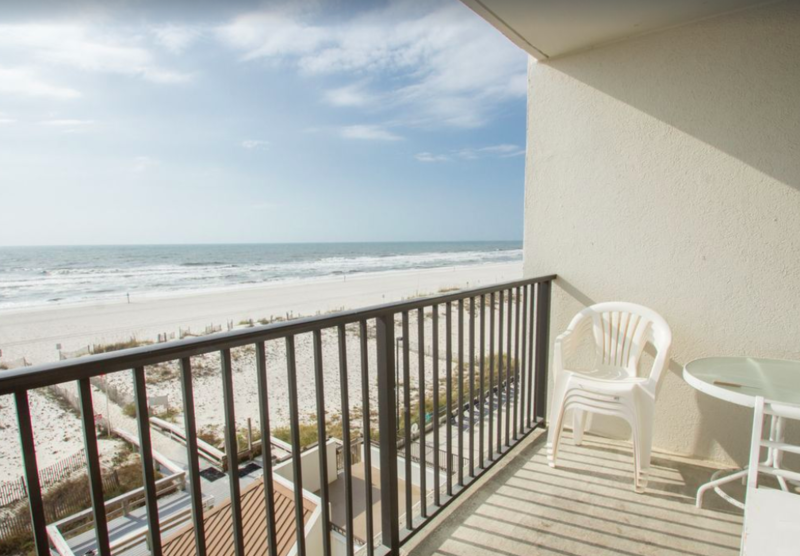 Reserve unit 102 for your next beach getaway with the family! Soak in the gorgeous views of the Gulf of Mexico from this nicely remodeled two-bedroom condo with modern updates including tile floors, stainless steel appliances, granite countertops, and coastal decor. Check out the owner’s rental page to see additional photos and the booking information for this Island Winds East unit. Island Winds 511 Rental – Book Now! Unit 511 is a three-bedroom condo sitting right on the sugar-white sands along the Gulf of Mexico. This unit offers spectacular floor-to-ceiling views of the emerald-green waters and is conveniently located to numerous area restaurants and attractions. Find more pictures, availability, and rates on the owner’s VRBO RENTAL page. Island Winds 610 Rental – Book Now! 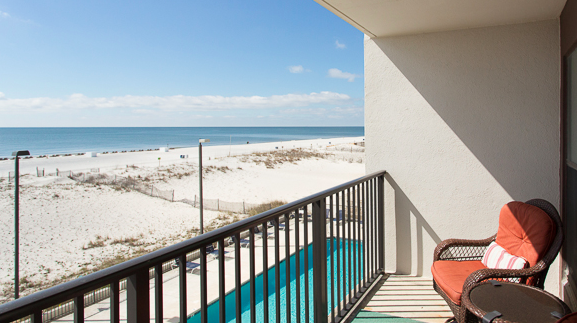 Get away to the beautiful beaches of Gulf Shores AL and book your stay unit 610 at Island Winds East. This fabulous beachside condo is located in downtown Gulf Shores walking distance to Hangout, great restaurants, and shopping. Beautifully furnished in white and blue coastal decor, this condo is equipped with everything you need for a memorable beach vacation with friends and family. Find more photos, booking calendar, and pricing on the owner’s RENTAL page. Want to advertise your condo rental? We offer free marketing services exclusively for our clients. Learn more about our Rental Supplemental Network to maximize exposure and increase traffic for your vacation rental.